The blog is called Think With Google, and it’s loaded with the kinds of deep-yet-accessible insights the company is known for. Instead of trying to create a slick product, Poole writes, teams should focus on creating value for users. While we might be creating a “cool” app, we’re not necessarily offering a valuable solution for users. So even if the product is slick and well-designed and gets a lot of downloads at first, it could be old news two weeks later. Users will have abandoned it. The press will have moved on. Our business goals won’t be met nor have we helped our target audience in any significant way. The entire post is a fantastic introduction to user-centric thinking and well worth a read. 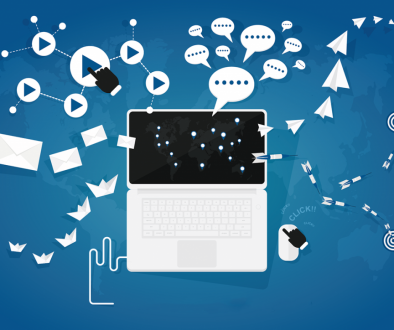 Q: What’s different about content now vs. five years ago? 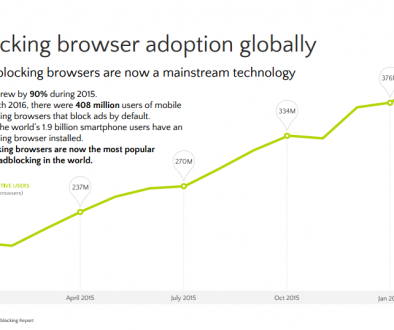 Historically, content was designed only for desktop consumption and was long and detailed. If you go back five years and look at a major home improvement retailer, for example, they focused on product-details to feature a specific brand of refrigerator or provide product specifications. This content was designed to help seal the deal in those I-want-to-buy moments. . . . Content marketing has continued to evolve, and now effective retailers catch folks even earlier in their journey, for example, when they are thinking about a kitchen remodel. They’re searching for “refrigerator comparisons”, or even “kitchen remodel ideas.” Savvy marketers capture customers earlier in the decision-making process by creating content that speaks to those explorative I-want-to-know or even I-want-to-be-inspired moments. If your businesses uses content to attract customers (and it probably should be), read this post. In fact, you should probably read the entire Think With Google blog. Why? Because everything Google does – even its “failures” – has a big impact on the tech world. Since its launch, Google has always been a leader in the tech world. Even its “failed” projects had a big impact on the tech community. For example, remember Google Wave? 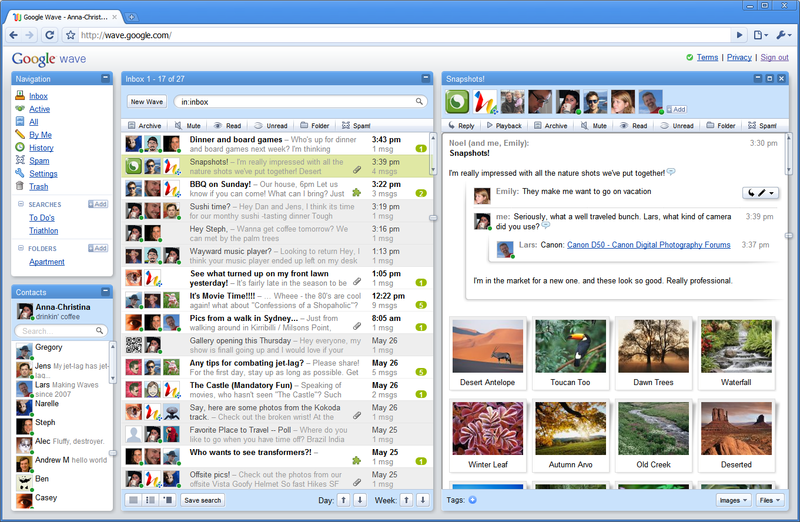 Launched in 2009, it aimed to be somewhere in the middle of email and chat, providing a new way to collaborate with teams. Unfortunately, the tech community’s 2010 answer to that last question, “What else can we do with this?” ended up being, “I don’t know.” Wave was shut down by Google but picked up by Apache in 2012. Later, in 2013, a very similar app launched. It incorporated rich media, attachments, developer APIs, and more into its platform (which sits somewhere between email and chat). 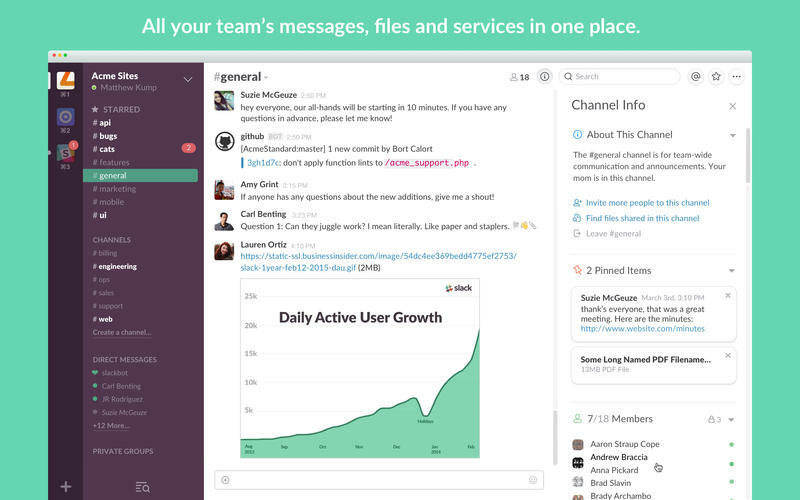 The app is now valued at $3.8 billion: Slack. This has becoming a long tangent, but hopefully it’s clear Google’s influence reaches far throughout the tech world – sometimes planting ideas years before they mature – so the company’s thought leadership should be closely watched. 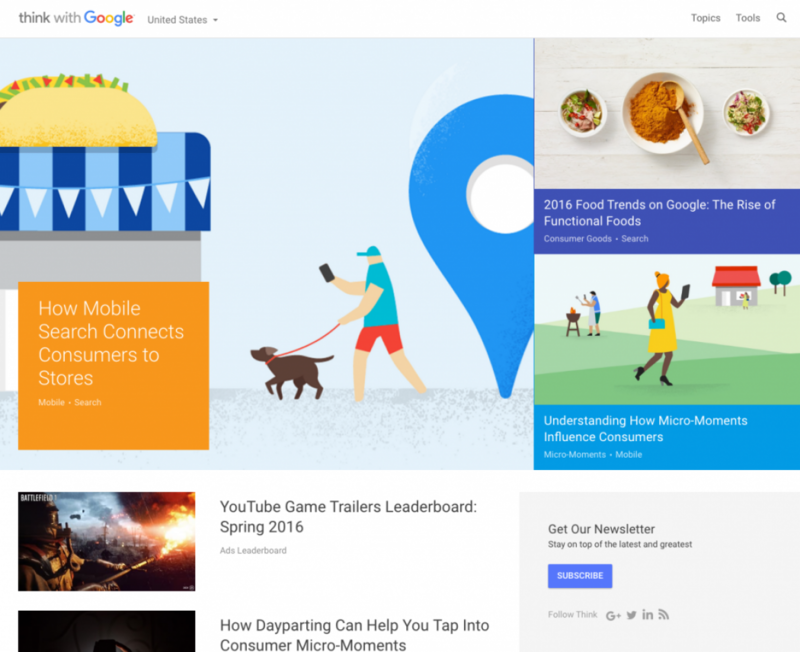 Do yourself a favor and subscribe to the Think With Google email updates today.